Our Student and Eco councillors visited Stormont. 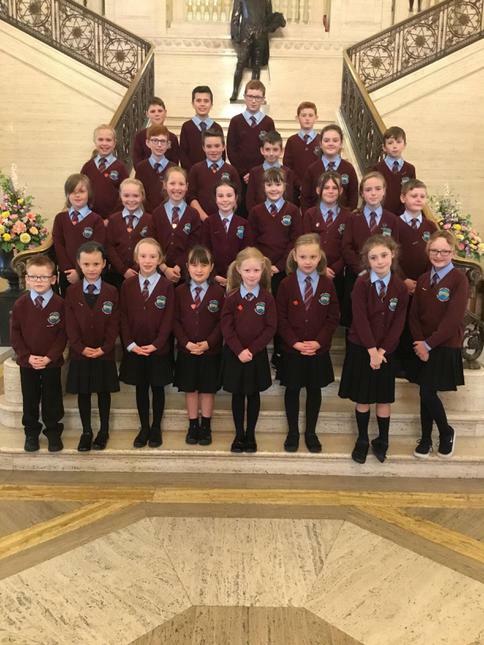 Our Student and Eco councillors had a fantastic day visiting Stormont. See our gallery for more pictures.